A flutter plugin to integrate the stripe plugin for iOS and Android. 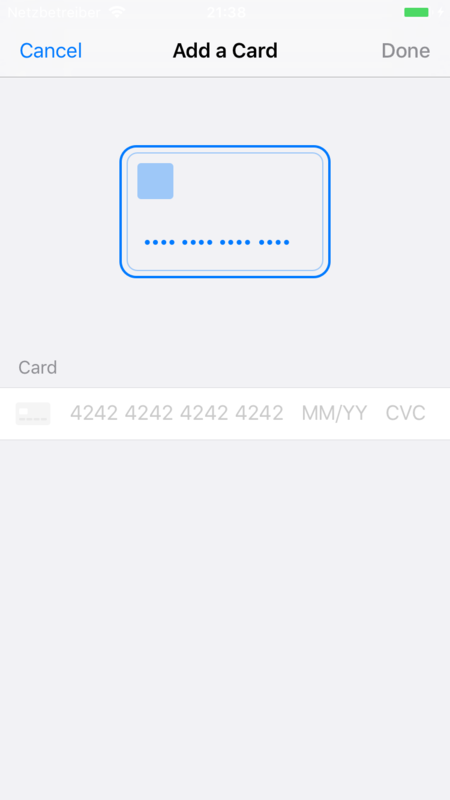 Currently only adding a credit card as source is implemented. from somewhere in your code, e.g. your main.dart file. Please be aware that your main activity must extend from FlutterFragmentActivity. Otherwise the Android dialog would've looked very nasty.